Was $25. Now $17.50! 30% off! 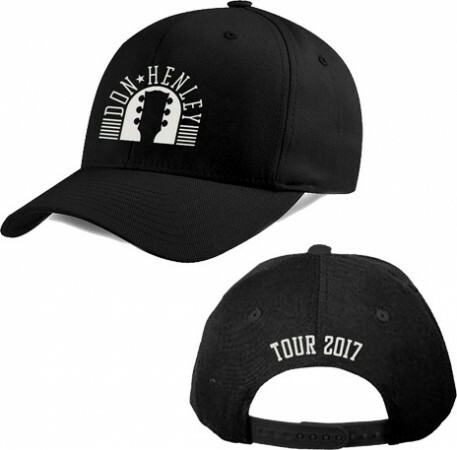 Adjustable black hat featuring the tour 2017 guitar head logo.